04/2019 —> Congrats to Kira Young for being selected to give an oral presentation at the Annual JAX Scientific Symposium! 04/2019 —-> Congrats to Jen SanMiguel for receiving a travel award to present her work at the NIH workshop “Hematopoietic Response to Stress”! 01/2019 —-> Welcome to our new Research Assistant, Tina Mujica! 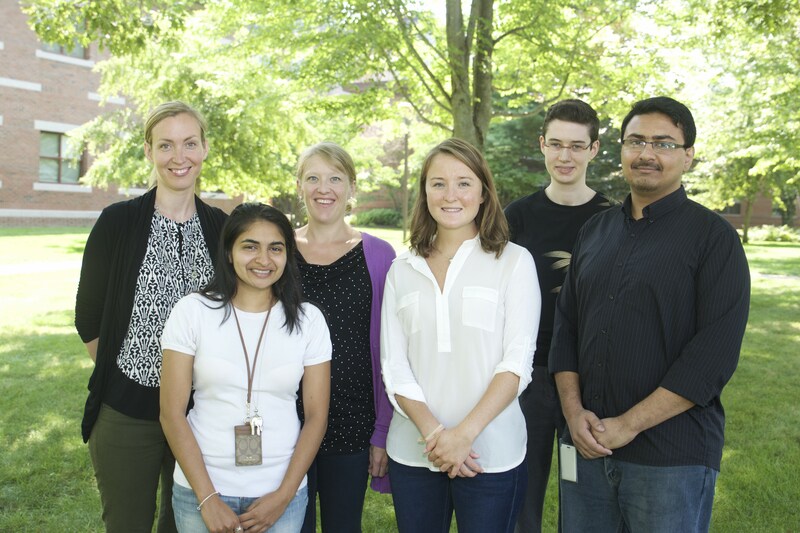 12/2018 —–> Congratulations to the lab for a new manuscript accepted in Leukemia! 09/2018 —–> Jen is officially promoted to Associate Professor! Woot woot!